Just reviewed two photo books on my blog over at DougBardwell.com and wanted to alert you to both of them. 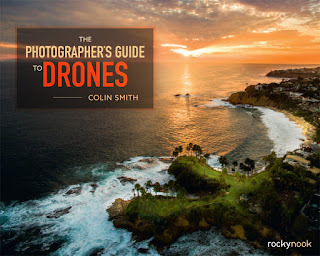 If you've gotten a new drone, I'd seriously studying a book like this before sending your drone into the stratosphere. You don't want to lose it, and that's all too easy to do. There are also some great suggestions for getting the best photos and videos from your on-board camera. See the complete review. 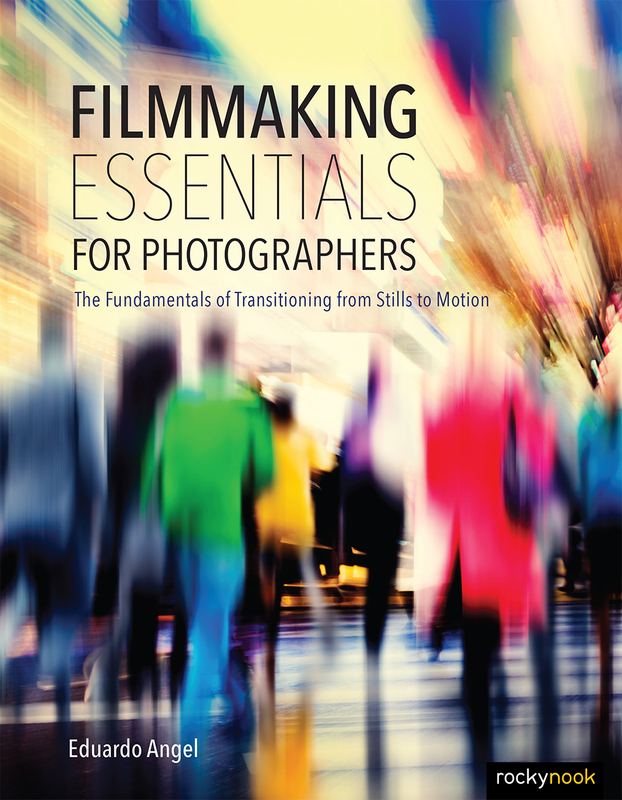 Making a successful video involves way more skills than making a still photo, and this book is a great introduction to all the additional things an aspiring videographer needs to consider. Explained in easy to understand language, there's something here for photographers of all skill levels. See the complete review. For more photo topics, check the Photography section of the DougBardwell.com blog.